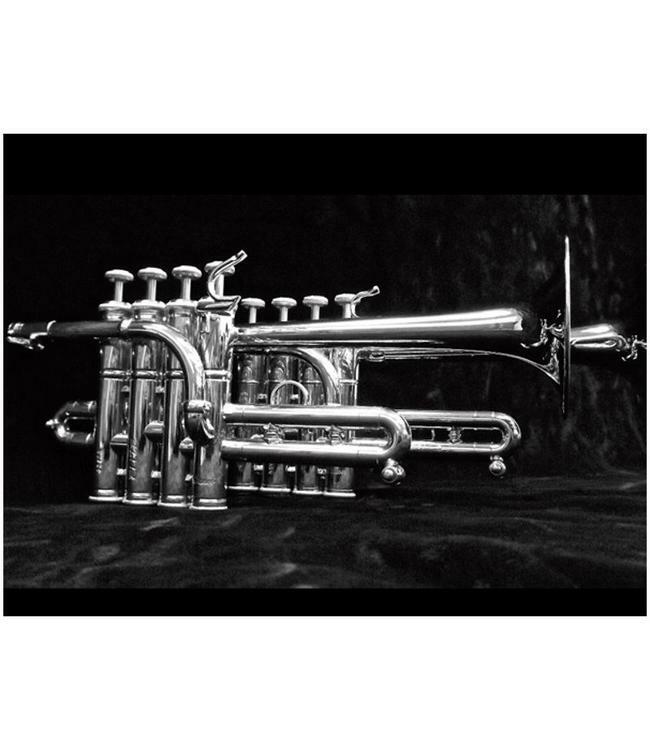 The Stomvi Elite Bb/A Piccolo Trumpet has exceptional playability that is easy to pick up and immediately be comfortable playing. The Elite Piccolo is a fantastic playing instrument that is accessible to a diverse community of players. Used as a double in church, on a Broadway show, in large and small ensembles or as a solo instrument the intonation, slotting, feel and sound make the Elite piccolo a very approachable trumpet. With its big beautiful resonant sound and exceptional playability the Elite piccolo trumpet is simply easier to play.